I’ve always enjoyed event planning big or small and although there are for guaranteed times that you want to pull your hair out, I love seeing people come together and having a good time. 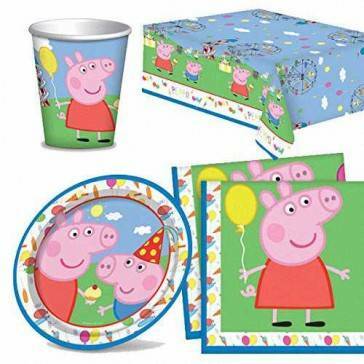 Now in the case of birthday parties for the little humans in your lives buying all the bits and bobs can take over your life for the weeks in advance of the special day. After all you want it to be perfect. 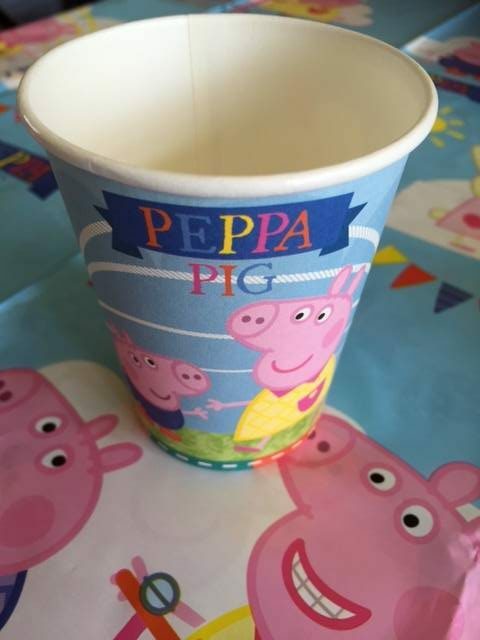 I was asked by the team at Party Bags & Supplies whether I would like to review a party pack and because I love parties the answer was naturally yes! As soon as I clicked on the link I quickly realised that there was a variety of options to impress the party goers. Take a look here to see what I mean. 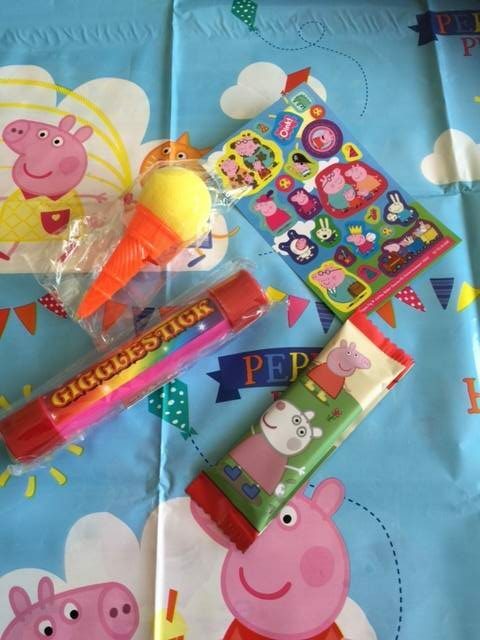 Peppa Pig Party Bag Sticker Sheet (paper stickers), 1 x Peppa Pig Muddy Puddle Chocolate Bar, 1 x Giggle Stick and 1 x Ice Cream Popper Party Bag Toy. Age 3+. 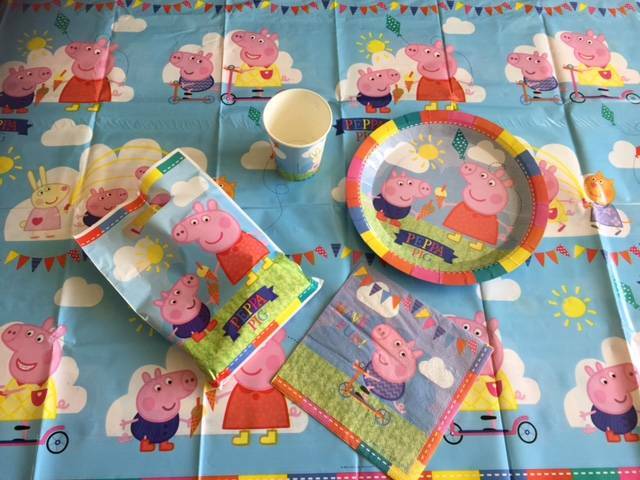 If you are in charge of planning a party I would definitely recommend you check out the items on Party Packs and Supplies on Facebook and Twitter as there may be offers you can take advantage of. In fact with a milestone birthday coming up for moi I will be ordering from here for sure. 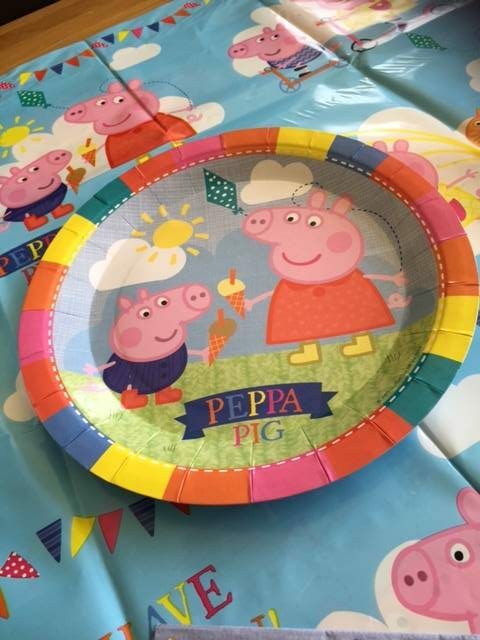 The choice of accessories for all parties young and old is fantastic. Thank you Party Bags & Supplies.